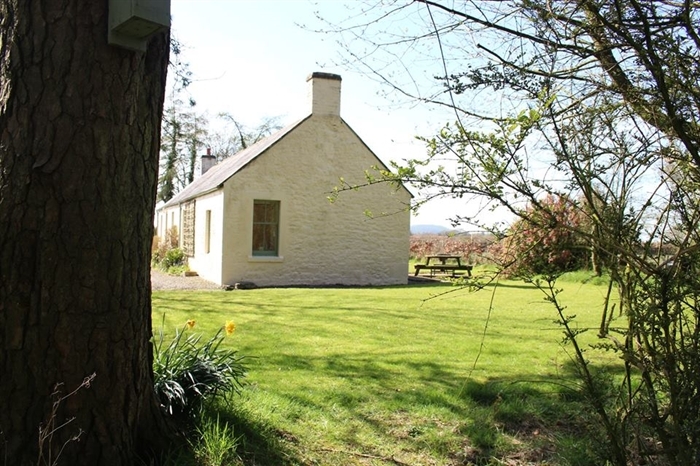 Williamwood Cottage is an ideal place for families interested in the great outdoors. 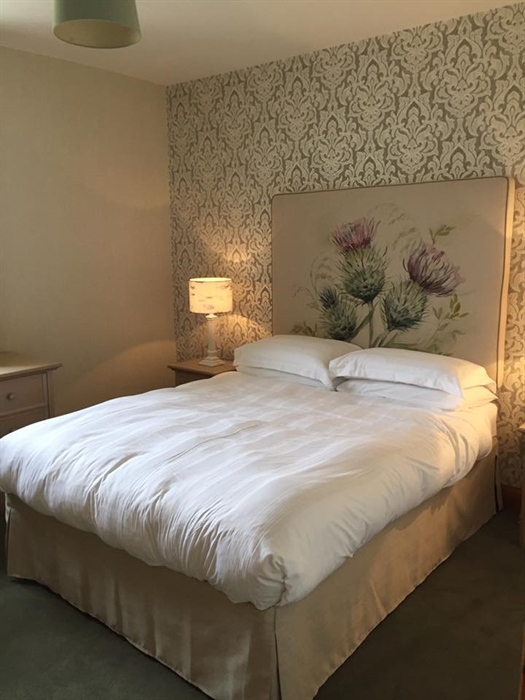 We pride ourselves in providing luxury accommodation in tranquil farmland surroundings where nature is on your doorstep. Situated on a peaceful country estate, where wildlife and farming go hand in hand. 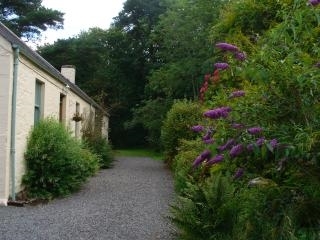 Williamwood Cottage offers an ideal family holiday base. A renovated three bedroomed cottage where a family as large as 6 still have plenty of space to unwind. 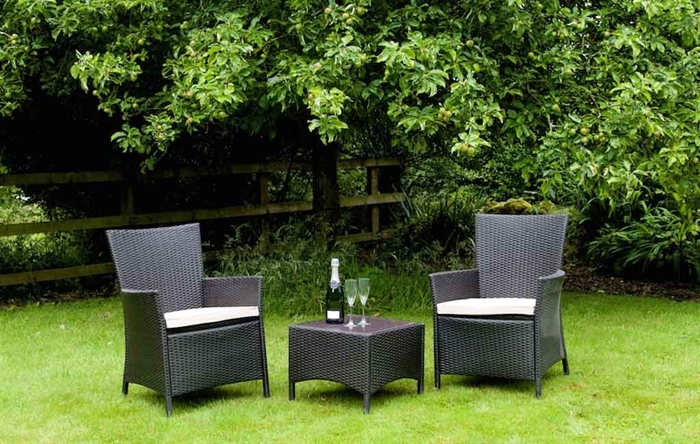 In the lovely summer evenings the ample garden with woodland exclusively for Williamwood cottage, provides the ideal place to play, relax or contemplate in complete privacy. An open air classroom, where children can get up close to nature, see nature, learn about the farm or simply sit by the stream and wonder where they will make their next den in the woods. A small play area is situated just 50 yards down the lane complete with mini animals, swings, sand pit and picnic table. Tucked away on our private estate, Williamwood Holiday Cottages are in the ideal location to make the most of either a quiet, relaxed getaway, or an action packed holiday. Williamwood has been redecorated to a very good standard. 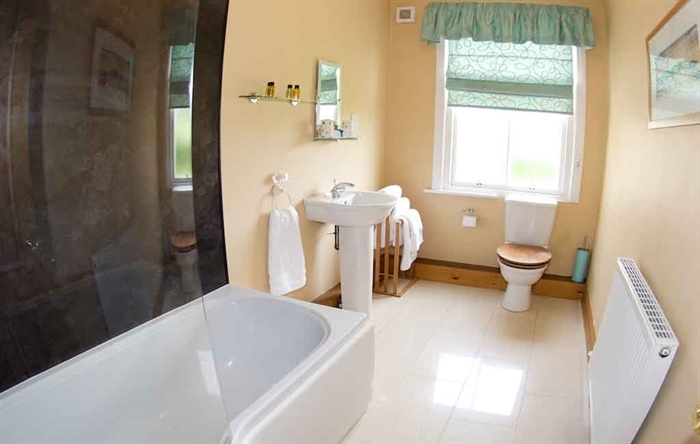 The cottage has three bedrooms, a twin room, double room and an en-suite double. A large family bathroom with bath and shower. 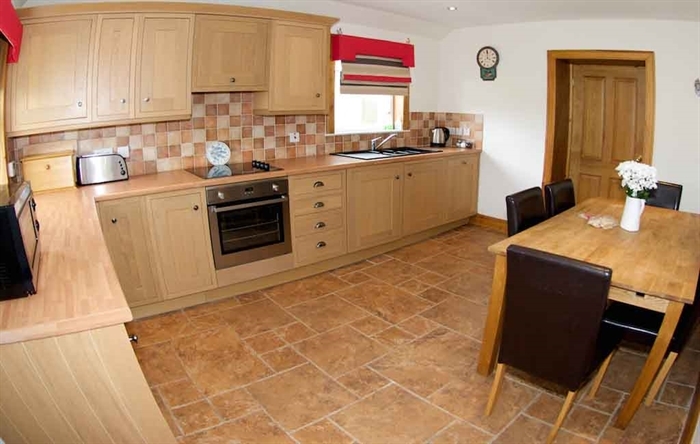 A lovely large kitchen with dining table all combines to give Williamwood a very unique style. In the chillier evenings sit in the large sitting room around the log burning stove and watch a movie on the 40" TV. Located on an award winning working farm, RSPB Nature of Farming Award winners in 2011 and 2013 and RSPB Nature Tourism award winners 2015 there is plenty to see and do. In the summer evenings a farm tour of the 300 acre farm is offered, featuring Highland ponies, Highland cattle, sheep, pigs and chickens, guided walks, horse riding (with stabling available should you wish to bring your own horse), bat walks, badger watching, fishing on the private loch and meals in the owners’ dining room (activities and meals are available at a small cost). The owners, Michael & Shirley, are happy to talk about the diversity of the farm and how the different wildlife habitats have encouraged the birdlife in the area, and also where photographers can get the best shots! There is a free children’s play area complete with a petting farm, with miniature animals and picnic tables. There is even the chance to do a bit of farming if you wish. With extensive gardens with patio and furniture and great views over the farmland, Williamwood gives you a feeling of privacy. Added in 2016 is a 10 acre woodland offering opportunities to walk through the lovely trees, sit by the bubbling stream and if you are lucky, spot a passing roe deer, and is only for use by Williamwood Cottage guests, no other cottage on the estate offers such privacy. A charming BBQ hut is new for 2017. It is built in the style of an old shepherds hut, wooden floor and curved roof, enclosed on two sides. 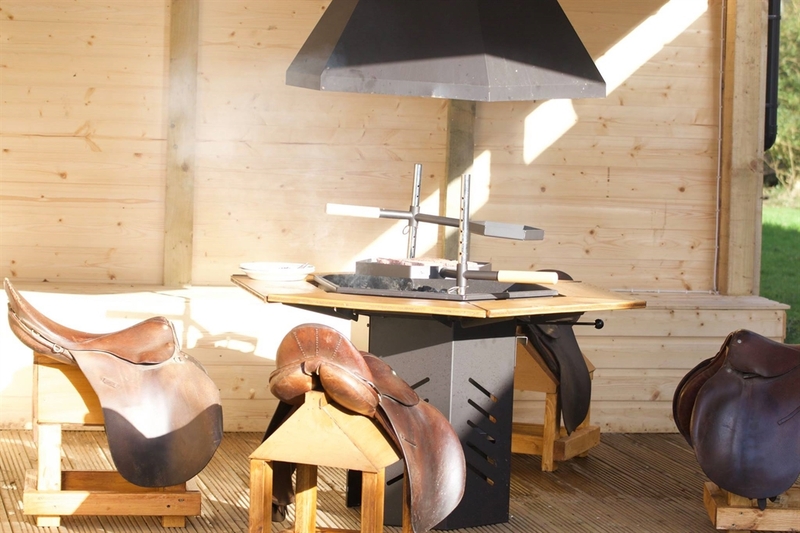 The BBQ is situated in the centre of the hut where you can cook and eat al fresco, sitting round a lovely BBQ watching the dark skies and listening to the complete silence of Williamwood. 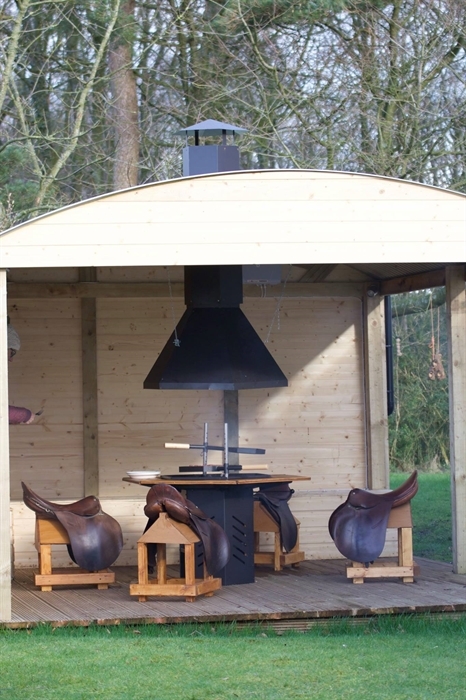 The BBQ hut is for the exclusive use of Williamwood Cottage guests. It is a great spot for friends and families alike. With traditional tartan carpet, quality furnishings and a wood burner, it makes you feel right at home. Being on the farm, guests can take the opportunity to celebrate Annan’s fantastic tradition every July, where around 100 horses ride behind a group of specially selected riders who carry the flag. The ride comes through the farm and the main riders stop for refreshments. Only five minutes to the M74 motorway, 10 minutes to Gretna Green, 15 minutes to Powfoot Beach and golf course, 25 minutes to Carlisle and on to the Lake District or Newcastle, the location couldn’t be better. 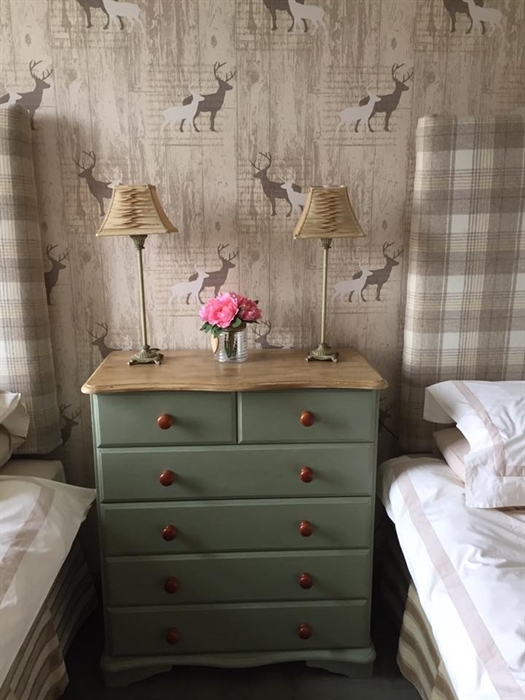 Williamwood can be booked together with Beckhead Cottage Dairy Cottage and Grey Craig Cottage - to accommodate up to 18 guests.